Colors and conditions using a sophisticated blend of vegetable extracts, herbs and fruits. Strengthens hair and improves elasticity. Locks nutrients into hair and encourages a healthier scalp. Helps reduce dry scalp conditions. For less than $18 for single color and $30 for a gift set, you can stock up. 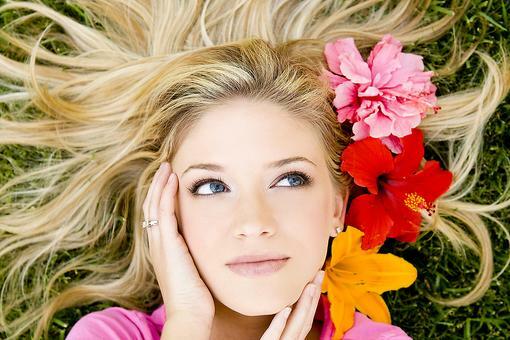 Want to Maintain Blonde Hair Color or Blonde Highlights Between Salon Visits? Go Purple! DIY Root Touch-ups: Skip the Hair Colorist & Try This Instead! 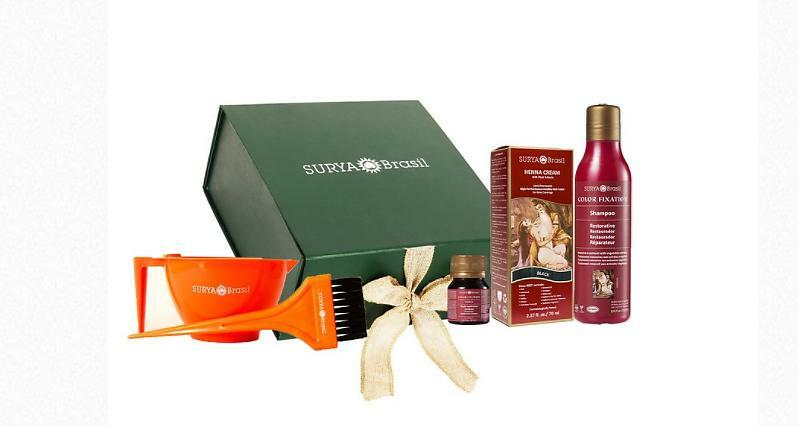 Henna Hair Color From Surya Brasil: A Healthier Hair Color for All Shades!